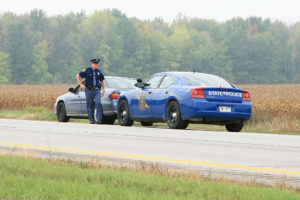 The Michigan State Police (MSP) announced that preliminary reports indicate 11 people lost their lives in 10 separate traffic crashes during the 2018 Thanksgiving holiday weekend, the same as during the 2017 Thanksgiving holiday weekend which resulted in 11 fatalities from 11 traffic crashes. • Restraints were not used in three crashes and unknown use in three. • Alcohol use was a known factor in two of the deadly crashes. • One involved an off-road vehicle where a helmet was not worn. • Two victims were pedestrians. The 2018 Thanksgiving holiday weekend ran from 12:01 a.m. on Wednesday, Nov. 21, through 11:59 p.m. on Sunday, Nov. 25, 2018. Operation C.A.R.E. is a nationwide initiative aimed at reducing traffic crashes and fatalities on highways across the country. 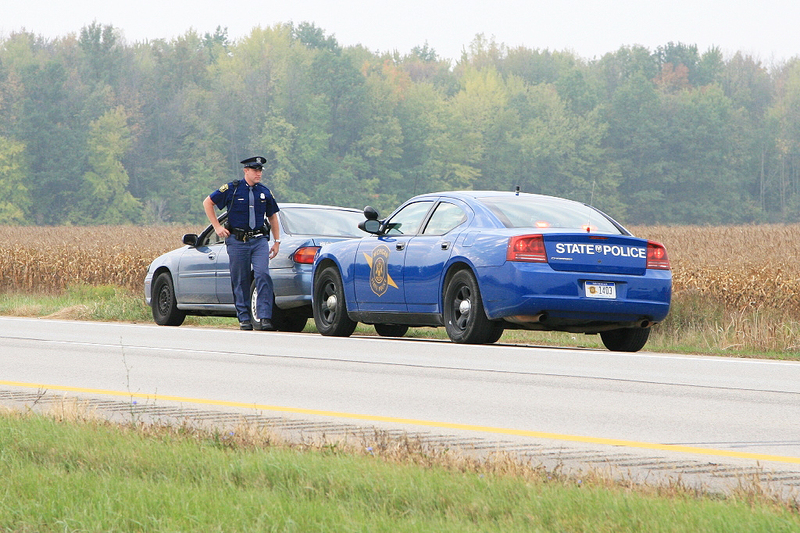 It began in 1977 as a collaborative effort between the MSP and the Indiana State Police. Today, Operation C.A.R.E. is one of the nation’s longest running traffic safety initiatives and includes state and highway patrol agencies from all 50 states, as well as some American territories, Canadian provinces, and the Virgin Islands. Operation C.A.R.E. also includes participation from police agencies affiliated with the International Association of Chiefs of Police (IACP) as well.